Ashwood is a family business founded by the Lourie family in Russia in 1860. 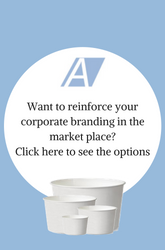 Our primary business is as a supplier of food packaging, particularly to the ice cream trade. My great-grandfather worked in wood, making the wooden pins that were used to hold clogs (wooden shoes) together. The original factory is still in existence in Pinsk, Western Russia, and information can be found on their web site. It now produces furniture. We are honoured that the owners still remember us; To see the original factory’s site in Pinsk, click. Toward the end of the 19th Century my grandfather left Russia, moving to London, England, diversifying his business into the manufacture of the wooden tea chests, which the British used to ship tea from their Imperial Colonies back the UK. He used to claim to have “invented plywood”, of which the chests were made, but that is not proven, and may be a myth. Wood has always been our inspiration and the background to our business, so after the 2nd world war, with the decline of the British colonies, my father moved into the business of wooden ice cream sticks, spoons and the many other products produced from wood mills, such as spatulae, skewers, chip forks, dowels to name but a few. In the 1960’s the rise of the “take away” trade and convenience foods, provided a natural link between our products and the newly invented packaging idea called “Plastic”. We were one of the first companies to appreciate this development, and introduced plastic packaging to the UK for general food use, sandwiches and specialist ice cream packaging. Of course, nowadays, the environmental implications of plastics are understood, and we now provide additional ranges of products which provide an environmentally friendly alternative. 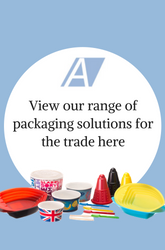 We supply all forms of packaging for the ice cream trade, such as ice cream tubs, wooden and plastic spoons, sundae dishes, Napoli trays, storage boxes and ice lolly sticks. 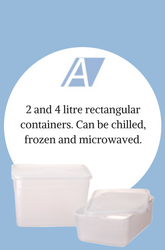 We also supply general take-away packaging such as cups, burger boxes. 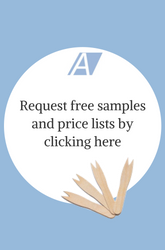 Our other lines include wooden dowel pins, and paper and plastic sticks used in the production of confectionery lollies and in the medical trade. At Ashwood, we operate on two different sites. Firstly Canvey Island: here is our Canvey Team with their job roles. Martin Chittock - Sales Director. And at our Derby Site: this consists of our warehouse and accounts office. 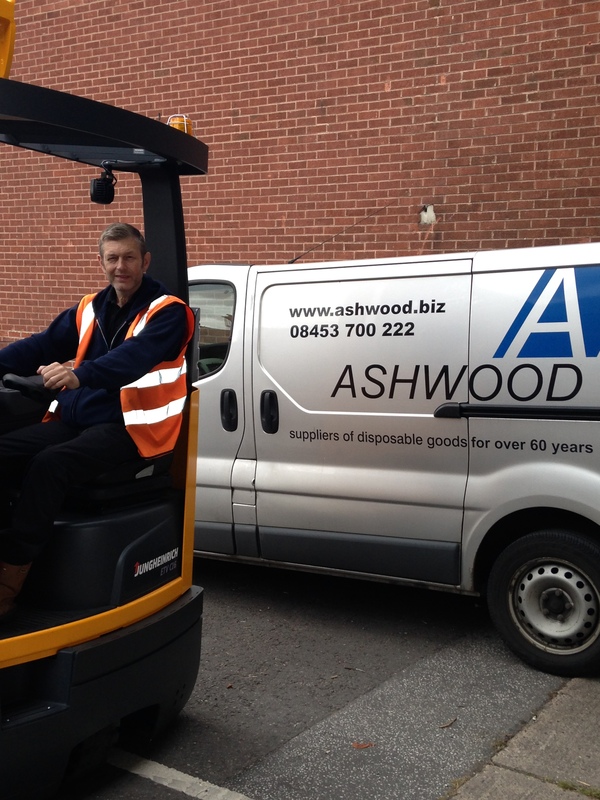 At Ashwood, we all work together in making sure our customers receive excellent customer service in everyway possible. 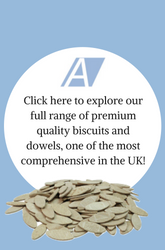 Ashwood is now run by the third generation, based in the United Kingdom, and continues to provide a personal service, and wide range of packaging and wooden products, which can be found on our website www.ashwood.biz.